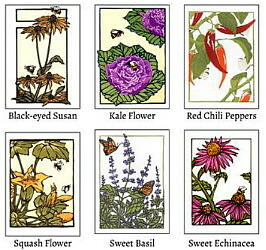 Click the image below to shop our Arts & Crafts Press inspired Greeting Cards and Block Prints by Yoshiko Yamamoto. 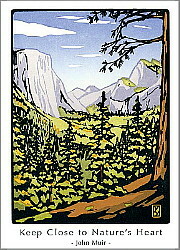 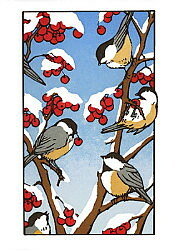 All of Yoshiko's cards and block prints are printed in her studio near Seattle, WA USA. 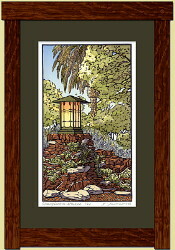 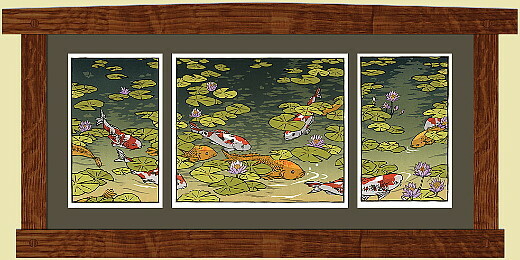 Yoshiko has her block prints framed by Dard Hunter Studios and they are shipped from Ohio.